This past month, President Trump traveled throughout Asia. His visit to China seemed to go very well. The Chinese welcoming the President, praising him and the First Family. It looks like relations between U.S. and China are improving. But don’t let that fool you, China is hardly an ally. Outside of economic trade agreements, the Communist nation isn’t our buddy. That has been made all the more clear, when news emerged of their new super weapon. Pictures have emerged of the Dragon under development in a propaganda documentary produced by the Communist Party. Chinese scientists are said to be using a newly constructed wind tunnel to test the Dragon. 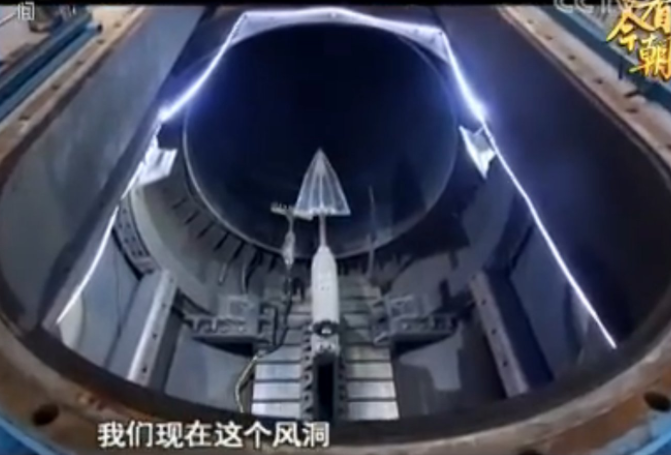 US spooks have previously revealed China is developing high-tech nuclear aircraft – which they have codenamed the DF-ZF. The Dragon is said to be capable of evading any missile defence system employed by the West. 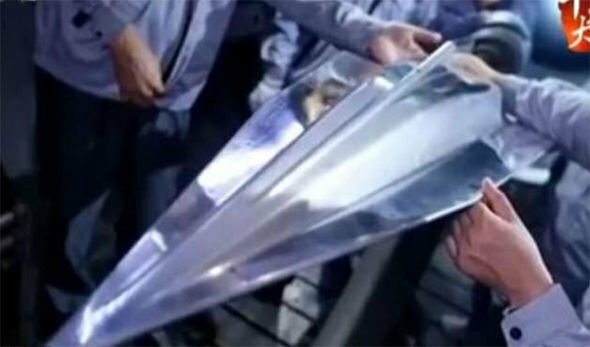 Scientists have designed the aircraft – known as a hypersonic glide vehicle – to sit atop a missile. And Admiral Harry Harris, head of the US Pacific Command, warned the US must step up its own defences to tackle weapons being developed by Russia and China. This “Dragon” seems years ahead of most missile defense systems. It is fast and powerful. Meanwhile, it appears the United States is developing its own advanced tech, care of NASA. But will it capable of thwarting China’s new aircraft? The “leaks” of this new craft were clearly staged. Chinese military obviously wants nations around the world to be aware of their impressive new technology. It is a common tactic, a sort of flexing to impress and intimidate potential enemies. With new relations between China and the United States, it can go either way. That tech can be used to aid us in our fight against North Korea, or it can be used against us. Hopefully, that will never happen.